Eminem has always been very selective when it's come to signing rappers to Shady Records. Since launching his label back in 1999, he has signed less than a dozen acts to it. But really, can you blame him for being so fussy? When he signs artists, he's not just looking for someone who can sell a lot of records for him. He's also looking for rappers who can jump on Shady collaborations as needed and hold their own with other artists in the Shady stable. Collaborative efforts have played a big part in the success of the label over the years. There have been quite a few of them that have been recorded, too. 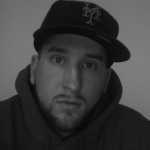 From songs featuring former Shady acts like Stat Quo, Bobby Creekwater, and Ca$his to classics starring heavyweights like 50 Cent, G-Unit, and, of course, Eminem, Shady was built, in part, on the strength of their collaborations. So with the label celebrating 15 years in the game this year, we decided to gather The Best Shady Records Collaboration Songs, a reminder that Shady artists have time and time again brought out the best in one another. 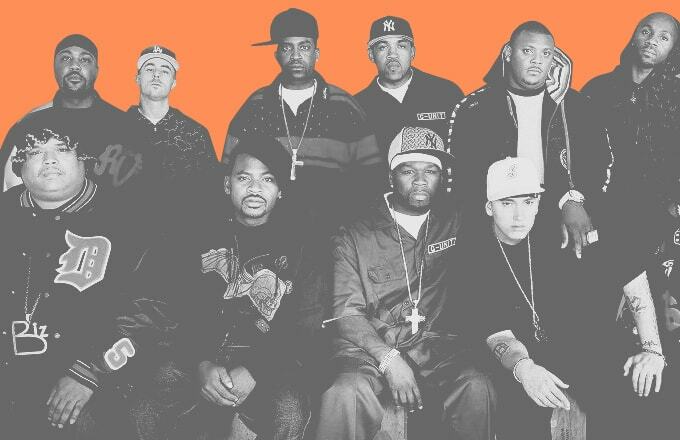 When you're done reading, test your Shady Records knowledge over at Rap Test.